Family road trips or even day trips can be mind-blowing. I mean that in a good way. I really really do. As we are always up for a good laugh, a good cry or just a good mental breakdown, we decided that we would make a day trip to Baalback, all of us, together, in one car. This day trip would include my father, my step-mother Aliona, her daughter Alina, my brother Eli, and let’s not forget me. 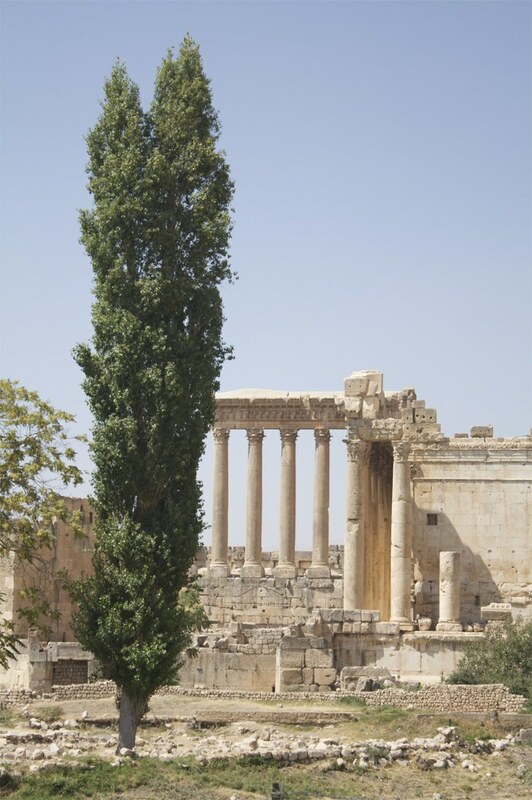 Baalbeck is home to some of the biggest temples ever built by the Romans. The age of the ruins is in fact a colossal enigma as little is known about the original Canaanite temple ruins they were built upon. Many archaeologists consider it to be a true wonder of the ancient world. We woke up at the crack of dawn which if you’re me, that’s around 7:30-8:00 am. I’m more of a night owl, you see. According to my father, we had one hour to be ready. We needed to leave the house by 9:00 am tops and that would ensure we were in Baalbeck by 11:00 am. He had failed to mention that there was another hour of waiting while he finished combing his bald head and drinking the nth cup of coffee which only seemed to be having a reverse effect. A few dozen “yalla dad!” and we were on our way desperately trying to catch up with time. The largest stone in the world still left in the quarry. 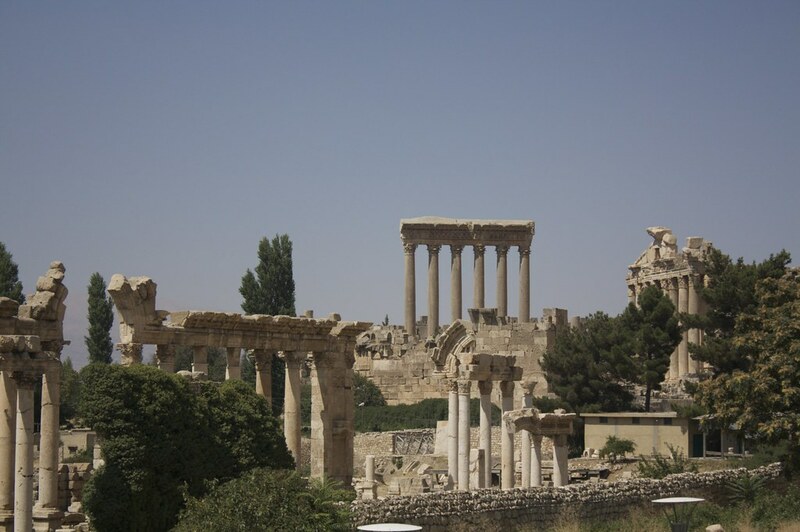 It was destined by the Romans to be the podium of the Jupiter Temple, which was never completed. It weights about 1,000 tons. Not before long, someone in the car (it might have been me) yells out “I’m hungry!” My father enthusiastically responds, “oho! We will stop at Hajje she makes the best mankoushe 3al saj (Manakeesh are Lebanese breakfast pizza spread with olive oil & dried thyme and/or cheese or mince meat, often cooked on a saj or a metal convex dome heated from beneath). So, there you have it we stopped at Hajje’s, had the best mankoushe and gladly wasted another thirty minutes admiring her Mouneh. We were on our way again, listening to great tunes put together by Chris (the hubby), happily stuffed and awake at last, my father resuming his purpose of being karakose (in other words clown). We were all laughing, throwing out the occasional lame joke, having a go at each other, when dad unconsciously decides to point out his favorite place to stock up on mouneh. Yea, you guessed it- we pulled over A.G.A.I.N. I was already overweight in baggage going home but that wasn’t going to stop me; I needed some more allspice, some kishk, some chamomile, some… How’s a girl to survive the winter, man!? Another thirty minutes wasted. Check. I won’t go into anymore details but we also managed to stop at some store along the main highway to pet the monkeys for a couple of squeals before stopping A.G.A.I.N for sweets. We finally reached Baalback, it was past lunch time and all the culinary places we were told to visit by a local representative had already prepared their food for the day, so there was nothing to show. Luckily we still had the butcher to visit. The local representative had told dad about the best butcher in Baalback for Sfiha. So we visited him and he quickly rustled up the meat filling, before sending us off to the bakery. 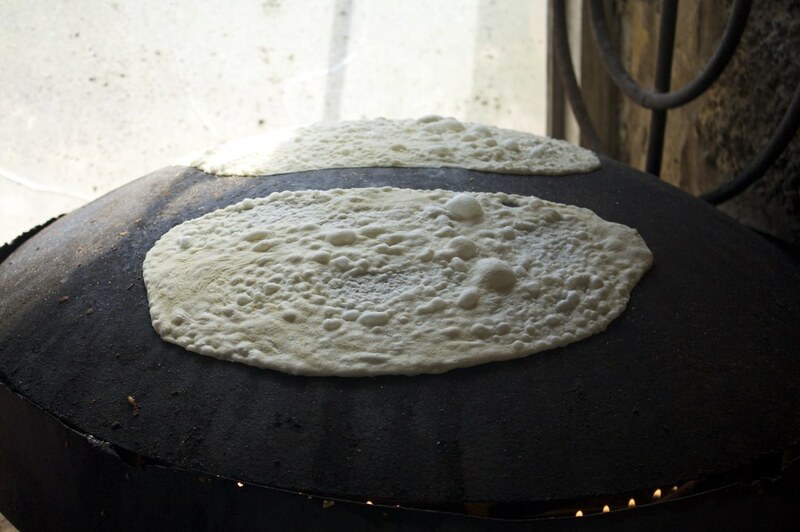 It is very customary in Lebanon to have your meat prepared at home or at the butcher’s before taking it to the bakery to be spread on dough for manakeesh. 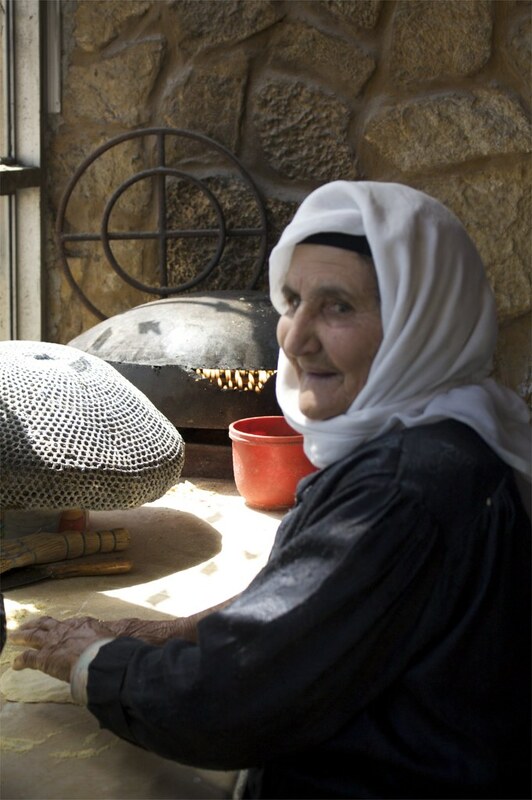 Very often, women will prepare their own mixtures of olive oil and zaatar (wild thyme) before taking it early in the morning to the baker who will have the dough ready to be spread. 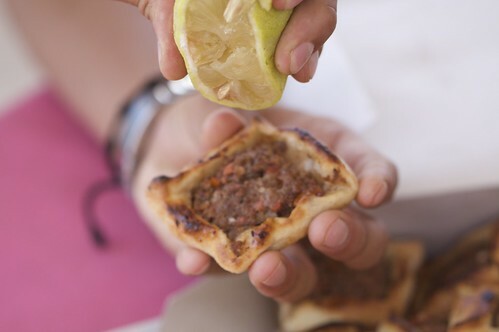 Sfiha, is a version of the Lahm b Ajeen or meat except it is not spread like a pizza but made into little miniature pies. The below video shows you what all went into making those delicious Sfihas. By now it was already around half past three in the afternoon. We were short on time to visit the ruins in Baalbeck so the snaps above were taken from outside and don’t do it any justice whatsoever. It is far more impressive to walk through and around the temples. Luckily, I managed to find a video on YouTube that shows you around. We also had a good plan for the afternoon. We were going to keep to the plan no matter what, because it was a very important plan. It was the happy hour plan. 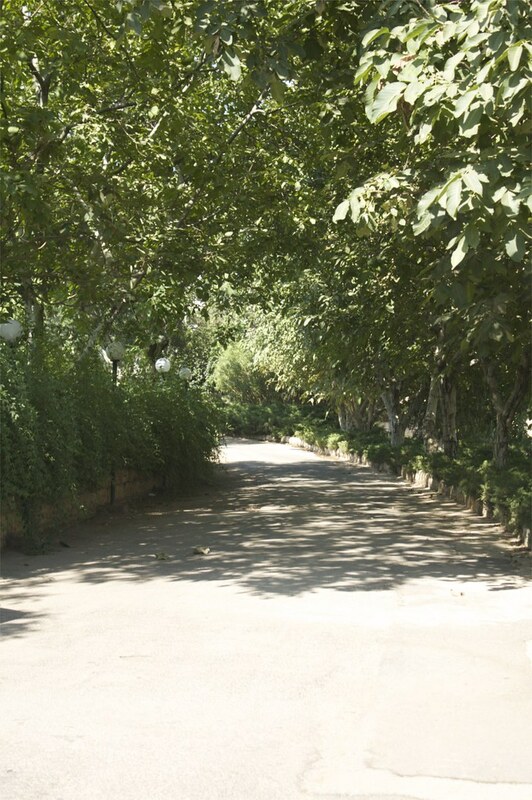 It would take us another forty-five minutes before we would reach Lebanon’s best kept secret-the wine country. That is if we didn’t find anymore reasons to stop. 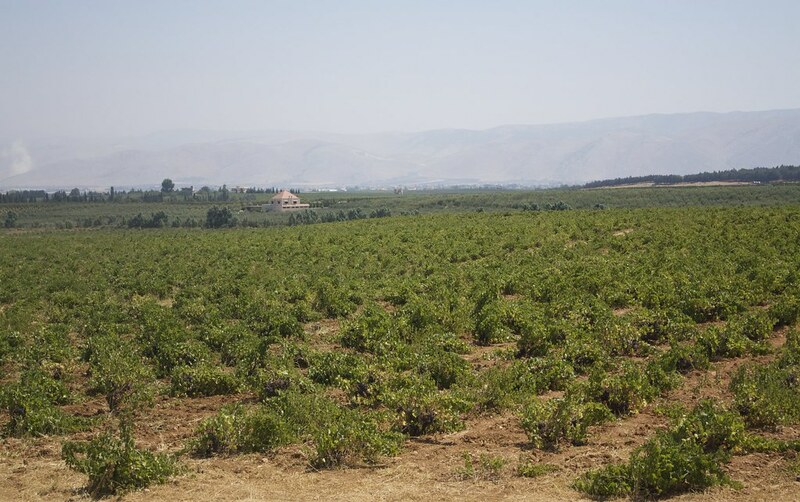 We drove through the vineyards of the southern Beqaa Valley; we were headed to Chateau Ksara. There are numerous wineries in Lebanon but I would say the three most notable are Chateau Ksara, Chateau Musar and Chateau Kefraya. 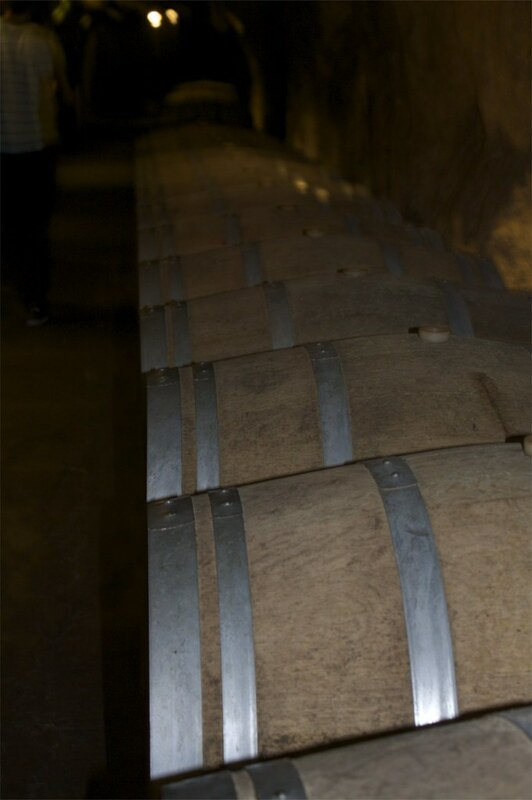 Chateau Ksara is the biggest winery in Lebanon, providing all 70% of the countries production. 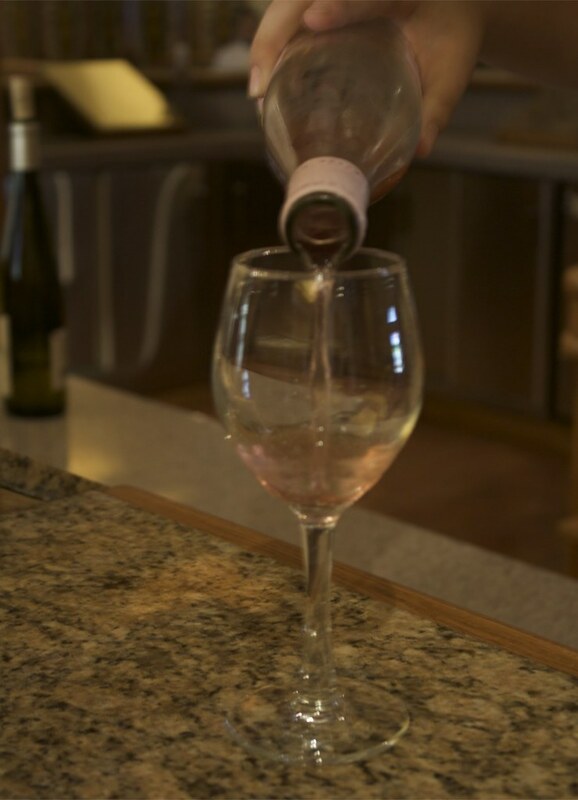 The most notable and widely consumed wine in Lebanon from Ksara is the Sunset Rose. I can attest to that, as I’ve had more than my fair share. The second biggest but probably more popular winery is Chateau Kefraya. We went back to visit it on another day, but tours had been closed. Our time keeping is exceptionally unkept. Chateau Musar, is probably best known abroad, having won numerous awards, with its first international discovery in Bristol, U.K at the Bristol Wine Fair of 1979 . 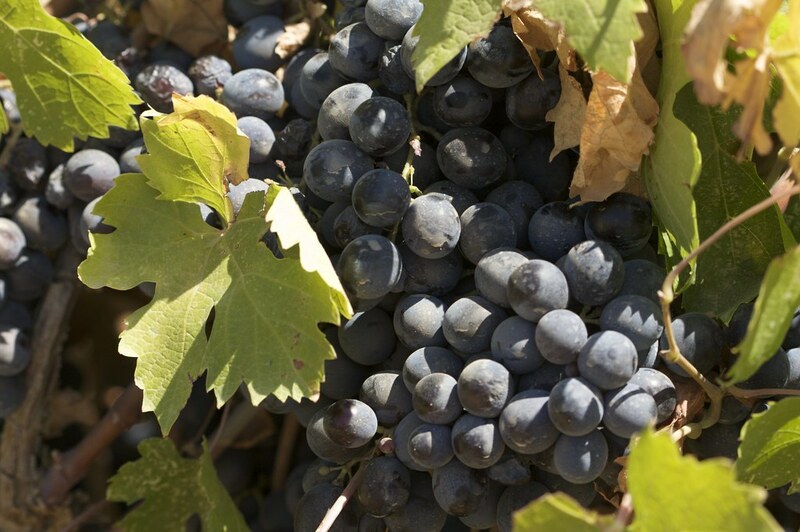 It is said the secrets of wine making were taught to the Hochar family (proprietors of Chateau Musar) by the French, during the French mandate of Lebanon. Pouring Ksara Sunset at the wine tasting. Begin by placing the yeast in a bowl, add the warm milk and mix well until the yeast is dissolved. Let it sit in a warm place for about 5 minutes or until it begins to froth. In another bowl, sift in the flour. Then add the sugar, salt, oil and yeast mixture. Mix well and cover with a kitchen towel. Let it sit 5 minutes. In the mean time begin preparing the meat filling and mix it all together. You will use the meat filling raw. Let it sit in the fridge till dough has risen. Once your done with prepping the meat filling, Come back to the dough and knead it for about 10 minutes till it’s smooth and elastic. Leave it in a warm area for 1-2 hours. It should double in size. Place on an oiled baking sheet, 1 inch apart and pop into the oven for about 20 minutes. Squeeze over some lemon and enjoy. This blog continues to show me a side of Lebanon that i do not know. Maybe ill move there? Hi. I’m just discovering your blog and… I like it! 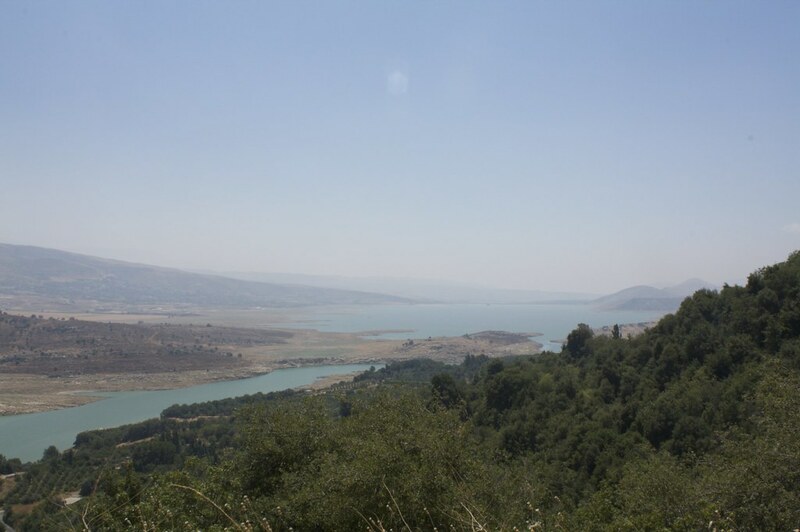 Now I really do see that the Lebanese regard beauty very highly- just look at that breathtaking landscape! And thanks for the family recipe- it looks fab! The last time i was in Lebanon i was served something similar to this, but it was much larger like a thin pizza. Is it the same but just a miniture version? Your family trips sound fun and the pies look amazing, I think I could make a really good dent in that pile there! I haven’t come across sfiha before but they’re much much cuter than manakeesh – and that makes it a winner in my book! Thanks for the recipe! Su-Lin- Yes they are much cuter and more fun to make. They are great for parties. These are wonderful and where easy to make, thanks for sharing. I’ll be making them often, they where eaten soooo quickly by my family! As always you provide us with great recipes especially the typical Lebanese ones. So,what is Sfiha Armaniye ? Any special recipe for it ? 2- you can substitute tomatoes with lamb yogurt and tahini, and you’ll have” sfiha bil laban”..amazing stuff! you ll find Pillsbury flaky daugh in the fridge section of your super market. I live in the State of NH. its readily available here. Beth, I love this post is so many ways. 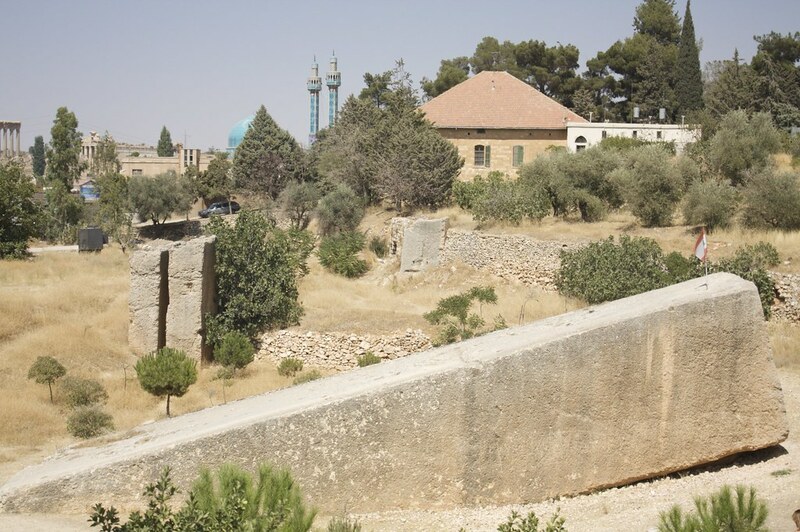 The gorgeous photos and faces of Lebanon, and sfiha. You see, in Brasil sfiha is big . To the extent that many brazilians who have never travelled much might think that it is a Brazilian item. Another item is quibe ( kiba??) as we call it. This is due to the influx of lebanese imigrants. There is a fast growing fast food chain in Brazil which is called habbib and it specializes in sfiha and quibe(kiba?). So wonderful to read your recipe. And post. It has made me slightly homesick in a way. OMG I tried before a recipe that didnt work out, I cant wait to try this one, it look so original and well done, just like the Sfihas in Lebanon, specially the ones from Baalbek, nothing beats them!!!! Thank you! will report back once I make them! Thank you! You brought back some mouth watering memories of Sfiha from Baalbak!